Chewy C provides Vitamin C with bioflavonoids in a convenient easy to take chewable tablet. 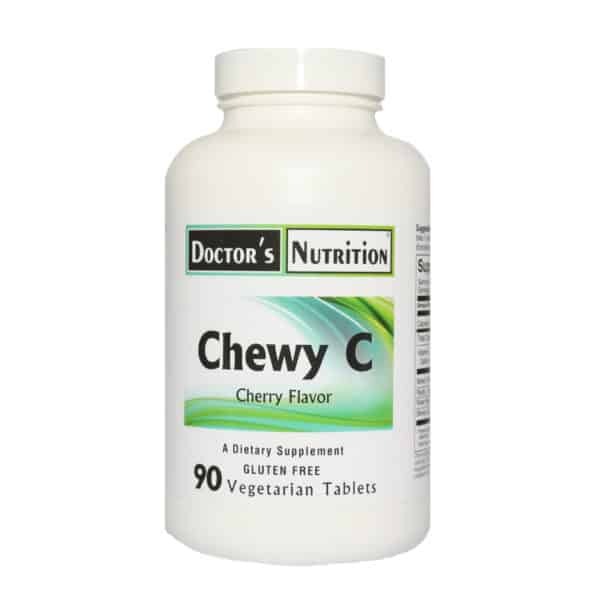 Chewy C provides Vitamin C with bioflavonoids in a convenient easy to take chewable tablet. These cherry tablets are flavored with only natural flavors. 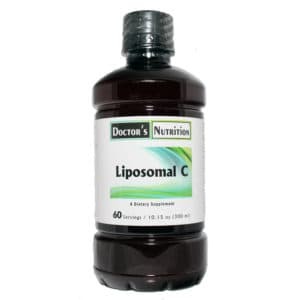 This is an excellent way for children or others who have difficulty swallowing to get the extra vitamin C that we all need. Other ingredients: sorbitol, fructose, microcrystalline cellulose, silicon dioxide, magnesium stearate, stearic acid, beet root color, natural cherry flavor. 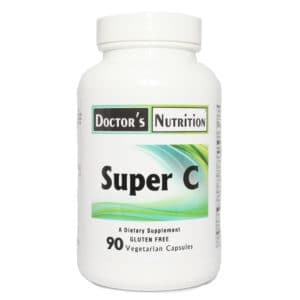 Suggested use: As a dietary supplement, take 1 chew-able tablet with each meal, or as directed by your health care practitioner. This product is vegetarian and free of gluten and yeast.